Photo of: East Coast of Ireland: Meath: Navan: Dalgan Park. 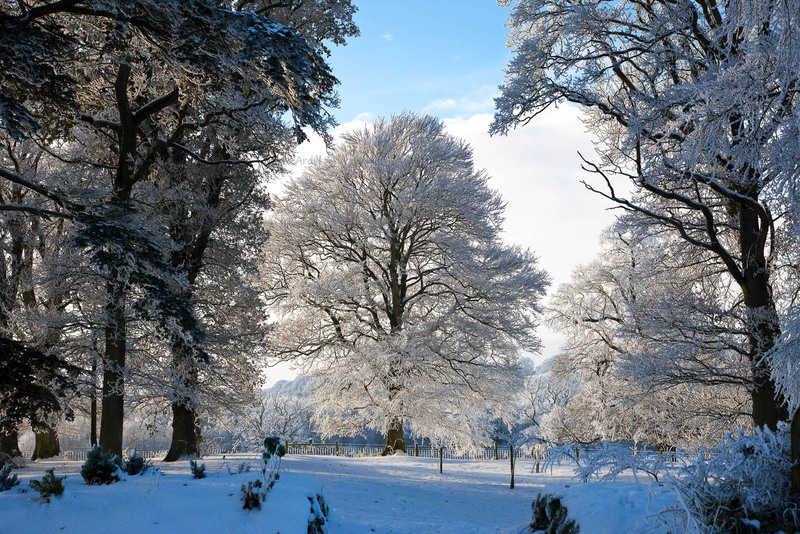 This photograph was taken during the very cold spell in early December 2010. The trees were stunningly beautiful with each branch and twig holding, as it were, a blade of snow.